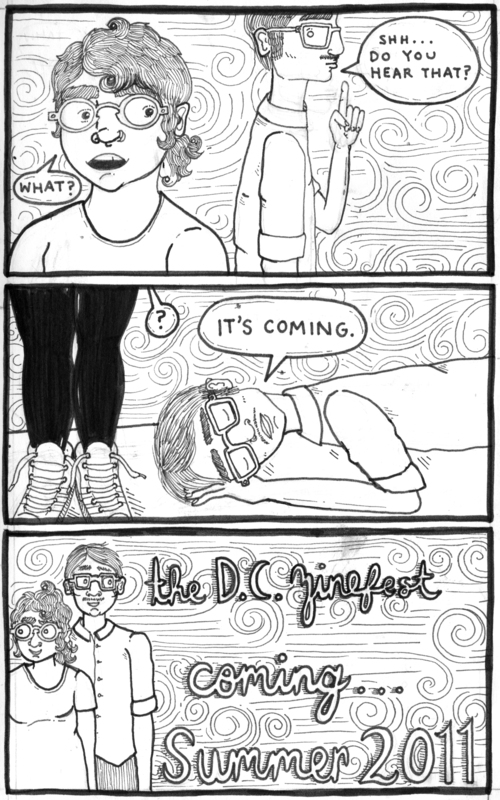 We’ve set a date for the D.C. Zinefest! July 30th, 2011 at St. Stephens Church, 1525 Newton Street NW. We’re very excited and stay tuned for more details, coming soon!